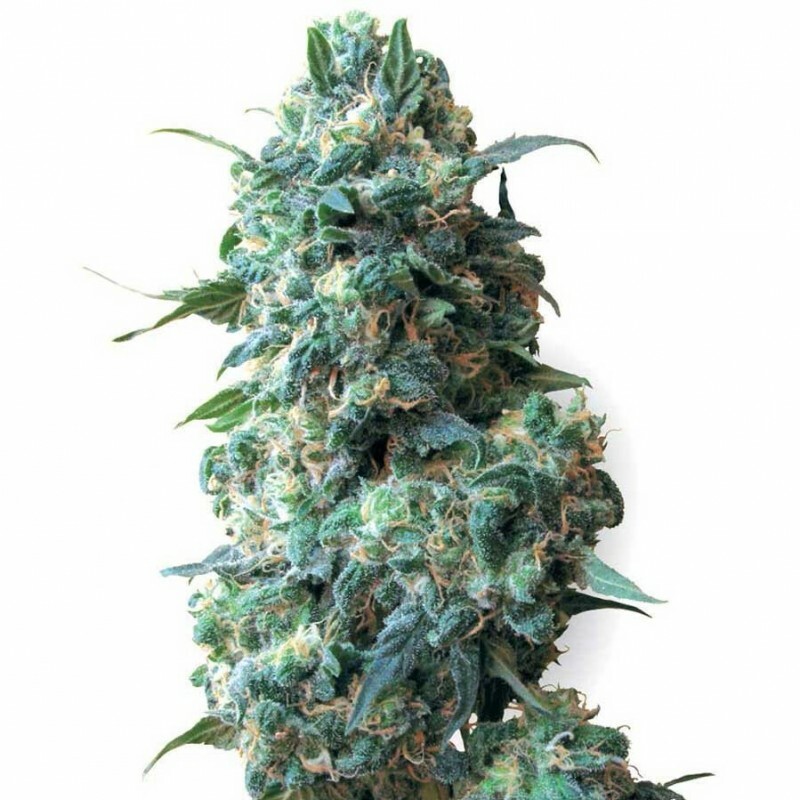 Afghan feminized seeds are potential and good quality seeds with all Indica properties that make them wanted all over the world. This popular strain has been imported from Afghanistan where her origin lies. In the 70's she was brought to the Netherlands where she has been cultivated for the better but has never been hybridized. When you smoke the properly dried buds you'll certainly taste strong flavor while the smoke is soft and dense. During the growing weeks, you can smell a typical odor of cannabis that is mixed with light smell of citrus in them. 5 out of 5 germinated and growing strongly. Cant wait for the buds..
4 graines sur 5 ont germé et poussent très correctement. C'est tous ce que je peux dire pour le moment. Habe zum zweiten Mal hier bestellt weil das erste war absoluter Volltreffer! Werden wohl noch einige Bestellungen dazu kommen. seeds poped good , quality seems very nice - 4 days deliv. time in december - for me its very good too! lets see how theyll grow now :D im exited ! easy to grow, big yield and so good quality of weed is this strain, also u can make good hashis and oil for these plants. You have to cure for this strain, its hit your troath first, but after cure its lemony hash tasty and hit your body and mind ASAP. I love it. do you sending to turkey? I need a batch,Do you Ship to Australia...and how do I pay with cash? Hi, Is plant suitable to make oil from? Do you ship to Baltic countries? Estonia, Lithuania, Latvia? How many seeds do you get when you buy? Hey High supplies!!! Thanks for answering my last ? So fast. I live in Kentucky and we have pretty good weather for the most part. I would love to put out a few plants next year. I don't have a lot of time to spend taking care 0f them do to working all the time.I really need a plant that flowers early and pretty much take care of it's self. What do you recommend? Do you mail to Kentucky? Sorry but how much in pounds please? you can put the currency of the site also on pound..
Quantos dias para chegar aki na Paraiba? can you send to the sri lanka?